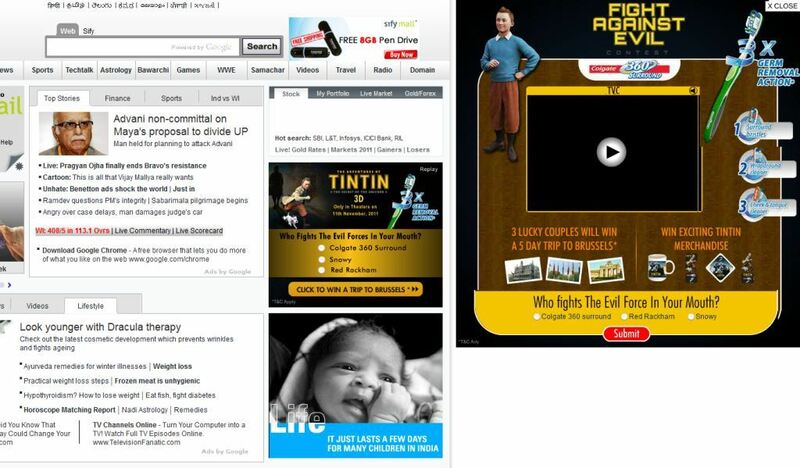 Here’s my list of cool rich media executions for the week from across publishers. 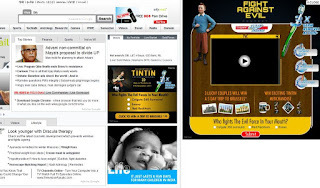 My favorite this week was the high on impact, Save The Children OTP with video on Indiatimes Home Page. The screenshot doesn’t do any justice to the execution.